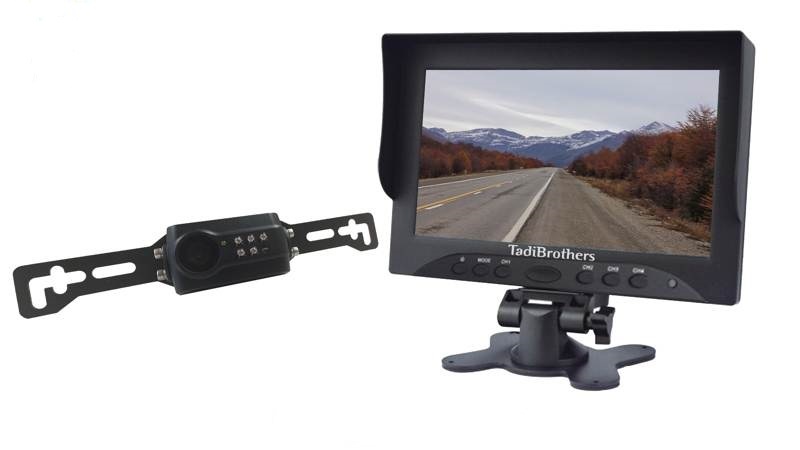 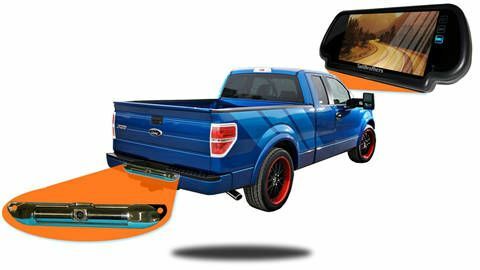 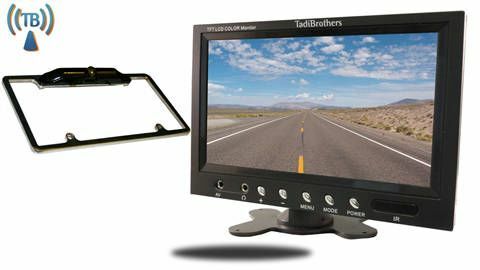 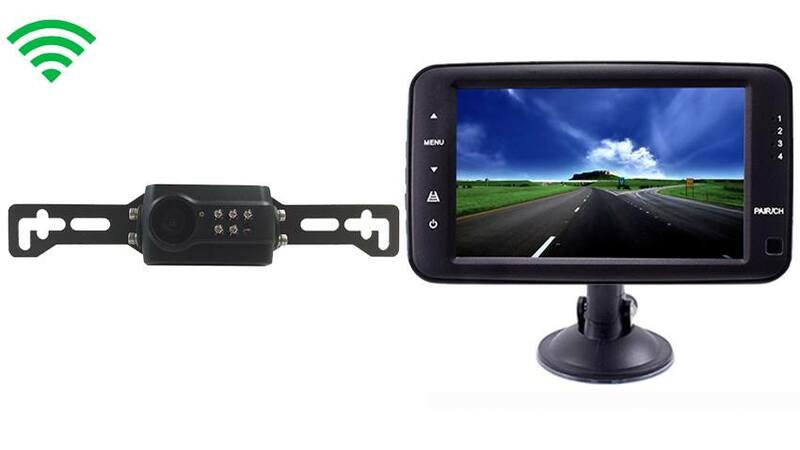 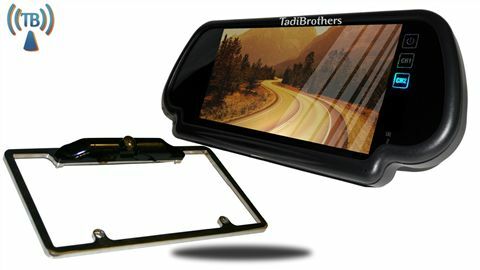 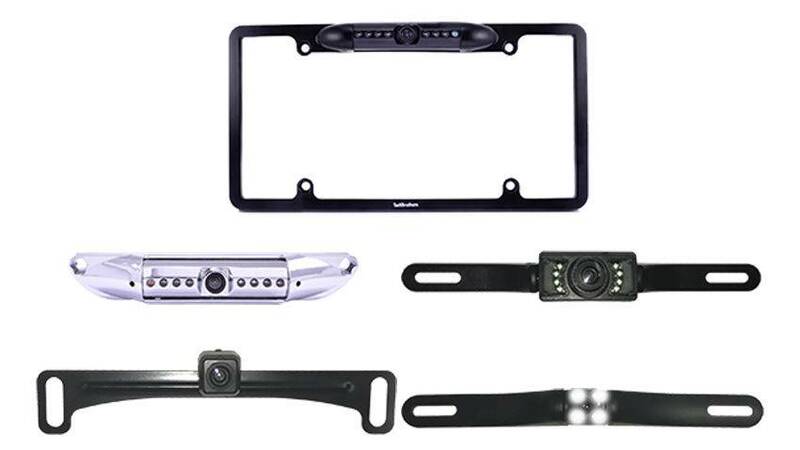 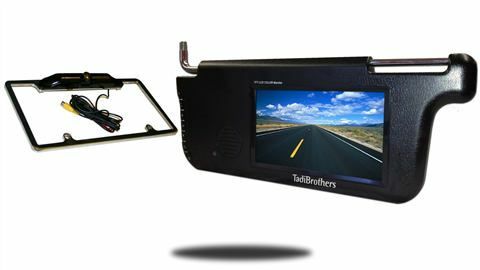 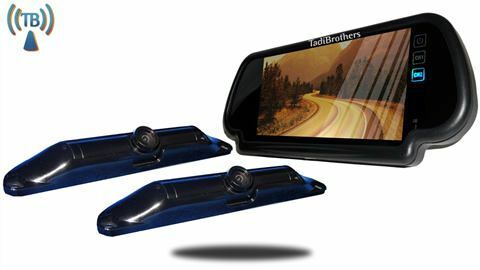 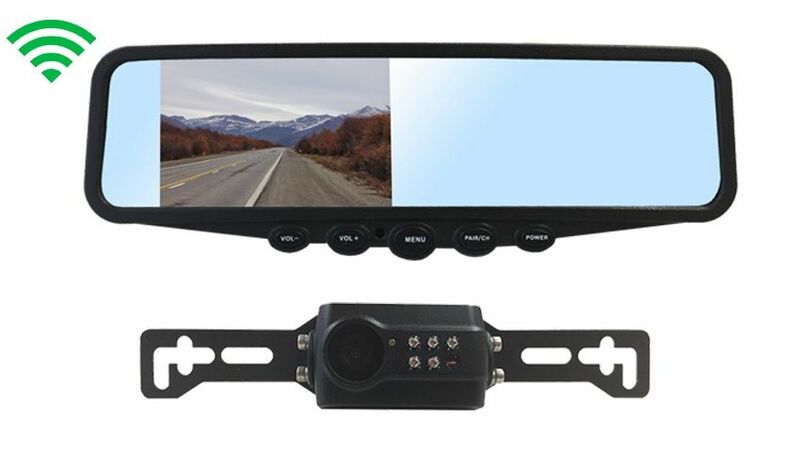 How to Choose The Right License Plate Backup Camera? 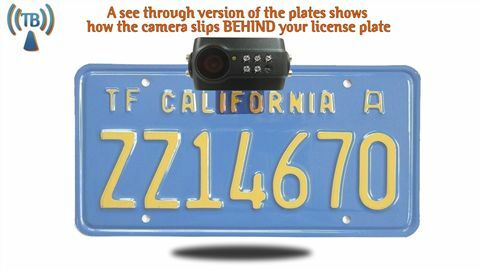 Do I want a wireless or wired license plate camera? 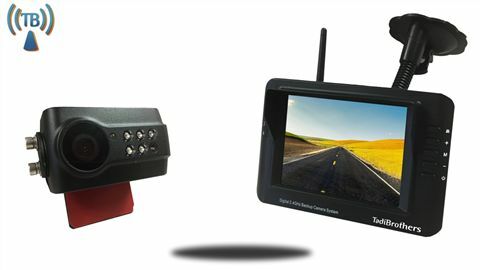 Do I Drive a lot during the night? 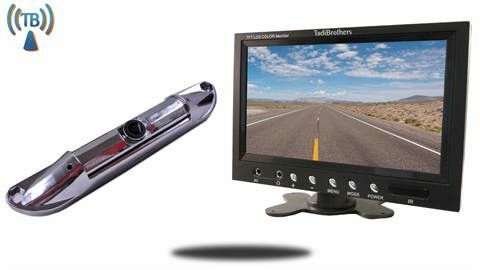 Should I get a camera with night vision? 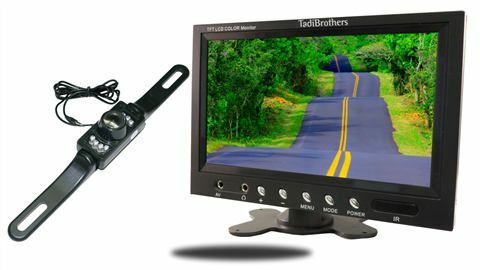 Do I need a CCD (HD) camera Or will a standard camera be enough? 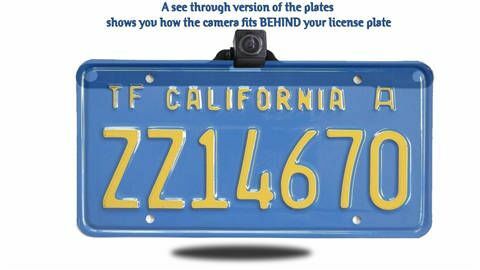 What will be the color of my new license plate reverse camera? 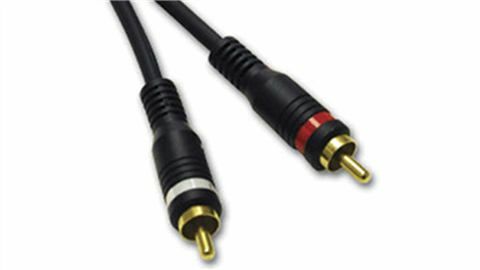 All our wired cameras and monitors work with the same wires, you can mix and match any camera with any monitor.